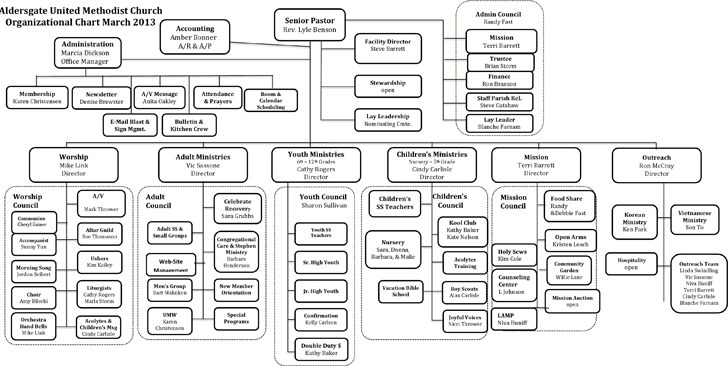 The Church Organizational Chart, namely, refers to an organization chart created for a church. 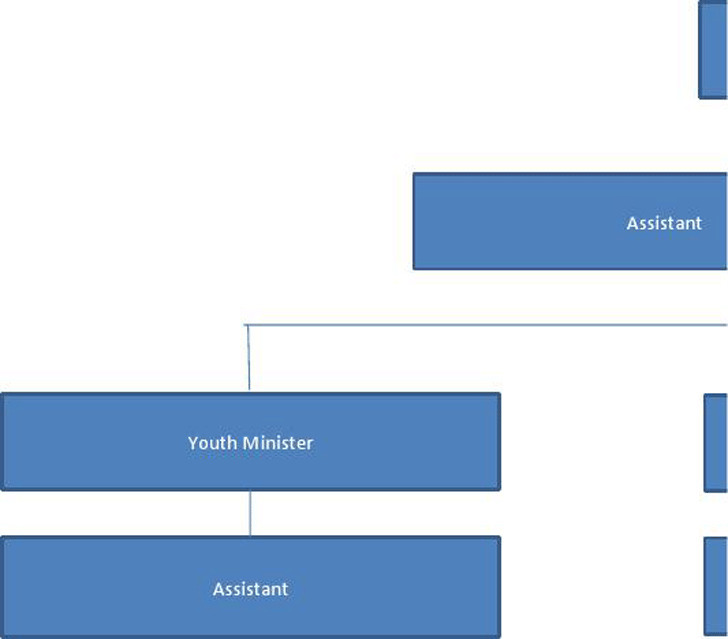 An organization chart is a document to show the structure of the relationships and relative ranks of parts or positions. 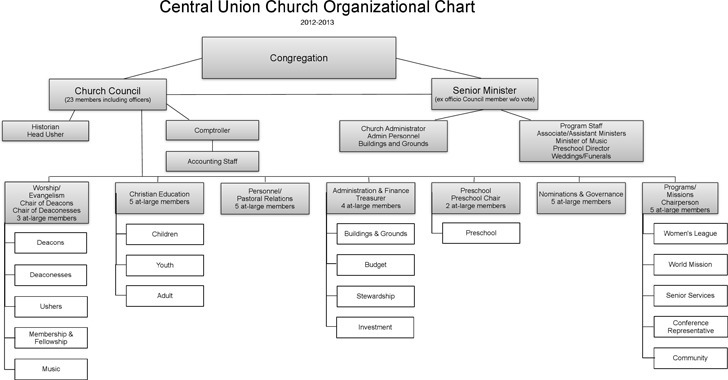 To learn more about the church structure or create a church organizational chart, you can refer to some professional and formal templates to save time.